Even after I reported and submitted their number. 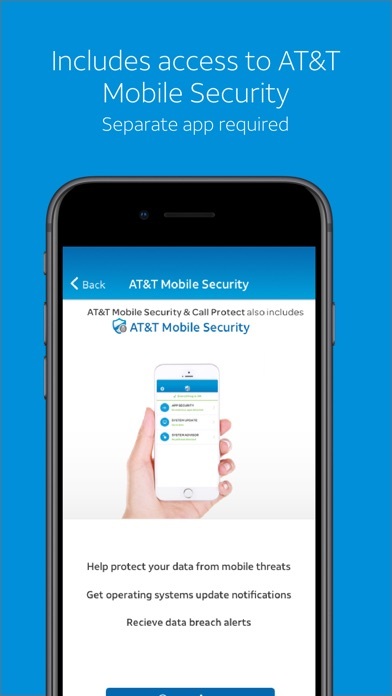 What good is this att program if I continue to receive calls from numbers I’ve reported and blocked. It often misses more things than it catches. It let a totally invalid ID through. Caller ID was only 2 digits and did not show up in the app call log, while it is in the phone log. Not sure it’s worth the monthly cost based on its frequent failures. I still get calls from telemarketers and scammers. 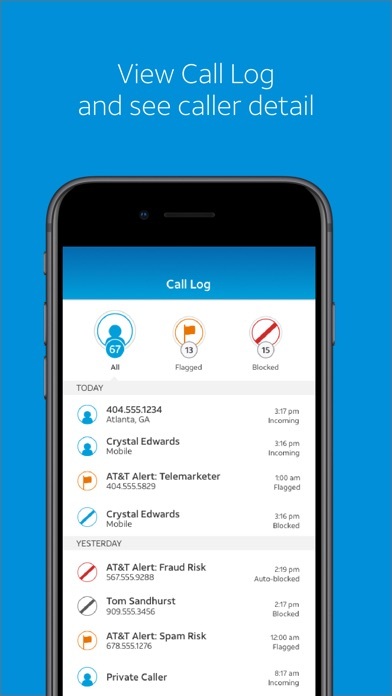 This app fails to identify or block any telemarketing and spam calls. 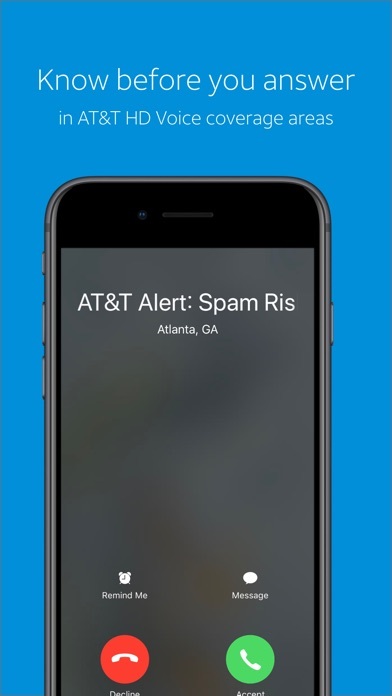 I get 3-4 spam robocalls per day. This app has not blocked or even flagged a single one. Completely useless. Doesn’t work all the time but better than nothing. I’m ready for calling # verification to block spoofed numbers. 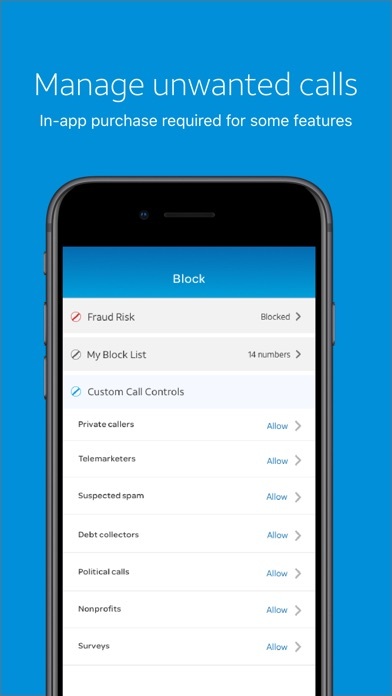 Is what this app seems to offer over just manually blocking callers. 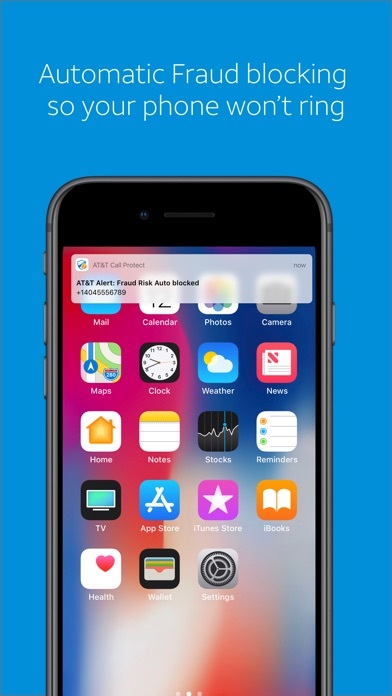 Seems to just be an add platform for there plus service.